S (Scripture): John 15:8 My Father is honored by this, that you bear much fruit and show that you are my disciples…15:16 You did not choose me, but I chose you and appointed you to go and bear fruit, fruit that remains, so that whatever you ask the Father in my name he will give you. 15:17 This I command you – to love one another. O (Observation): Bearing fruit for Christ is sometimes hard to define. The tendency is to think that some positive moral or character development will come from abiding in Jesus. Like Jesus just wants people to be better. But v. 16 shows Jesus wants his disciples to “go and bear fruit,” indicating a missional aspect to their bearing of fruit. That where they go, they bear fruit that will remain in others as they go on their way…kind of like Jesus bearing fruit in his disciples, they are now to go bear fruit in others. 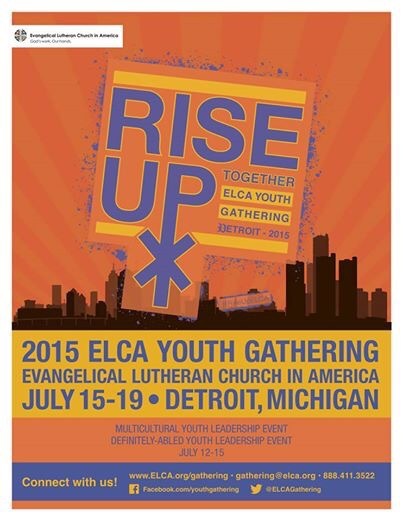 A (Application): I just got back from Detroit, where I was doing some training for the 2015 ELCA Youth Gathering, which will take place next summer in Detroit. During one activity we were to write down those who have come into our lives and had (or still have) a positive impact on our faith. As I was writing the list, it made me realize how many people have poured into my life. As time was called to move on to the next activity, I realized that my list had close to 40 to 50 people on it. And I wasn’t done!!! Each of these people had the chance and willingness and encouragement from The Lord to bear fruit that would last in me. Though some had deeper impacts than others, every one on that list had a role to play in my life. So I don’t fret if a youth doesn’t put me on a pedestal. I don’t fret if a youth doesn’t say that I made all the difference in his or her life. I simply do my best to play some role in their faith development, trusting that the Spirit will bring other people into each one of their lives. And that the Spirit would allow me to bear fruit that will remain. Bearing fruit makes a change in me, but it also asks me to be missional…to take this fruit and share it with others. And oddly enough, the more we give it away, the more we have! P (Prayer): Lord, you send us out to bear fruit for your Kingdom. B your authority, and with your power, embolden us to bear fruit that will last. Amen. 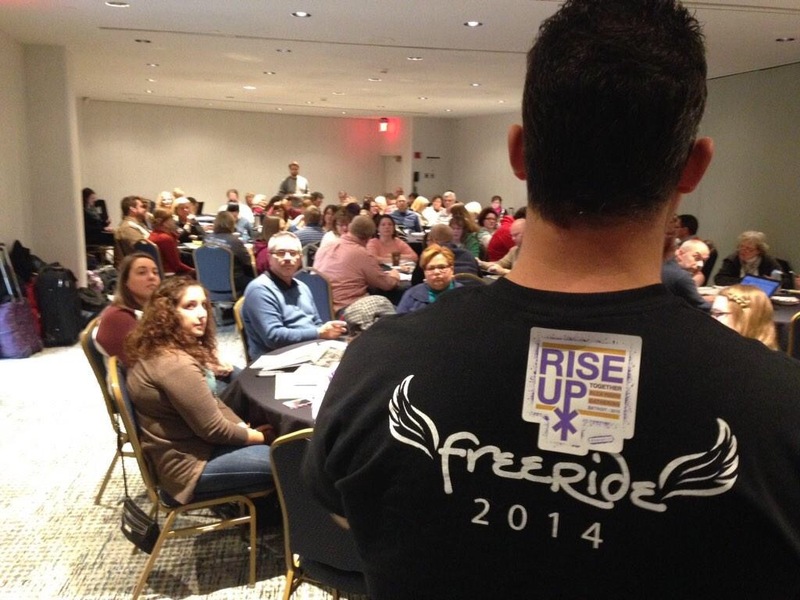 This entry was posted in Digging Daily and tagged Abide, Bear Fruit, ELCA, Gathering, Youth. Bookmark the permalink.